Sitting just south of Manila, Makati City is known for being one of the most hopping locales in the Philippines. With a reputation for having a robust party scene, visitors and tourists, alike, can enjoy all of the fun and leisure that this city by the sea offers. More than just a seaside destination, Makati City has become a world-class place for business. The city is just, if not, as prominent as its sister capital city Manila, and entrepreneurs, startups, and small businesses find the location attractive for many reasons. The vibrant business scene is also home to the ever-popular coworking landscape. Join a coworking space in the heart of the Makati CBD, and enjoy all of the benefits of working near one of the most thriving business districts and the country while building your fortune forging valuable relationships. Continue reading to find out exactly why location is very important when finding workspace in the CBD. As stated above, the area is also a thriving business centre. However, the area is also home to the country’s financial centre. The Philippines Stock Exchange, local corporations, and a number of multinational corporations call Makati home. Banks and the embassies also are some of the major businesses the impact the economy. The city is a place rife for business, and locations that are close to the financial and business centres place you in the proximity of resources. Whether working in the midst of government agencies or financial institutions, being around, and exposed to, these types of organisations can provide you access to information. 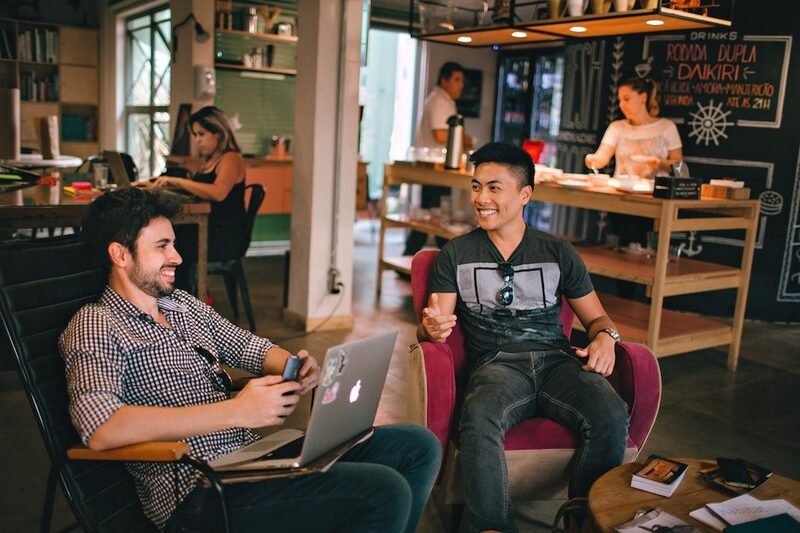 Finally, think about all of the networking possibilities that are available when working among multinational companies, and in the coworking space, this is very possible. There are many reasons to go with a coworking space, but one of the central ones relate to its affordability. Working close to Ayala Avenue can drastically increase the costs of an office, especially if working in the business district. Throw in the cost to manage office space, and working in one of the country’s most well-known locations becomes virtually impossible for the small guy. The coworking space can provide you access to offices on Ayala Avenue and other prestigious locations around the city. Businesses only pay for the cost to lease workspace, as the amenities and office equipment provide businesses with the full range of tools needed to function. In many cases, these offices function more efficiently than your conventional office. Cost is just one of the many benefits of coworking in Makati because it does give you access to varied resources. For one, your coworking community has the potential to be a resource in and of itself. Most general spaces are comprised of people from a variety of industries. This is great in terms of getting information but also in terms of getting referrals. This diversity presents opportunities for professionals to participate in a marketplace exchange of ideas as well. From this marketplace, professionals can potentially network and create collaborative teams. Within the space, these collaborations can serve to help you build your venture but also to build your business’s visibility. More than any other activity, this one can be the catalyst for real growth. While location is no longer a factor that can impact whether a business gains access to an office, it is still very important. New office solutions like coworking have made it possible for businesses to access once off-limits spaces in lucrative business centres such as Makati. Coworking, however, gives businesses access, access to resources – both human talent and information by placing them in the centre of business.